CORSAIR is unveiling at the CES 2018 in Las Vegas, Nevada, U.S.A. a new range of PC enthusiast products equipped with a host of innovations and features to help PC builders create incredible systems. 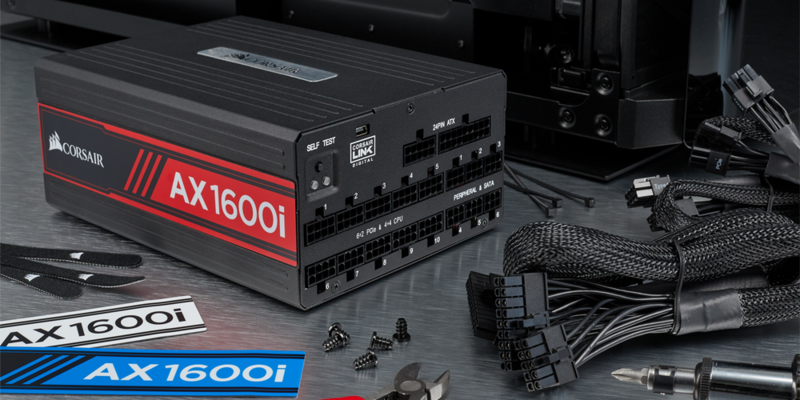 The new CORSAIR AX1600i is the only PSU to use the Gallium Nitride (GaN) transistors, delivering superior efficiency in a smaller form factor. It carries 1600W of ultra-stable, ultra-efficient power, stands ready with better-than 80 PLUS Titanium efficiency, features complete digital monitoring and control using CORSAIR LINK software, and comes in a smaller 200mm length size. CORSAIR is also launching the H150i PRO and the H115i PRO Hydro Series of liquid CPU coolers. These are equipped with 360° of RGB lighting on an aluminum-trimmed pump cap, ultra-low noise CORSAIR ML Series cooling fans, and large high-density 360mm (H150i PRO) or 280mm (H115i PRO) radiators. These two Hydro Series of liquid CPU coolers are also the first CORSAIR Hydro Series coolers to feature a Zero RPM Mode fan profile, totally stopping and silencing the cooling fans when the CPU is at low temperatures. 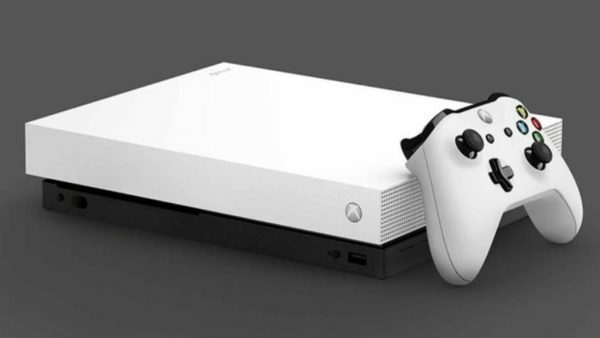 Combining the latest in customizable lighting with the best in low-noise CPU cooling, the H150i PRO and the H115i PRO both deliver advanced liquid cooling. CORSAIR completes its CES 2018 lineup with the new Carbide Series SPEC-OMEGA, a midtower gaming case with a new angle on tempered glass. SPEC-OMEGA’s unique asymmetrical design features a dynamic look enhanced by both side panel and front panel made of tempered glass. It’s made of an integrated front-panel LED light strip and LED-lit 120mm. Choices are colors of red, white, or black exterior. The AX1600i, Hydro Series H150i PRO, H115i PRO, and Carbide Series SPEC- OMEGA range of cases are available immediately through CORSAIR's worldwide network of authorized retailers and distributors as well as direct from the www.corsair.com webstore.